Pureology is Giving Away 7,000 Highlight Stylist Products Sample Set! 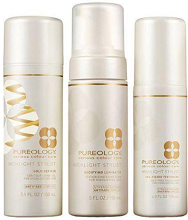 Enter for a chance to win the FREE Pureology Highlight Stylist Products Sample Set Giveaway! To Enter you have to watch the short video then fill out the short form with your info then click “Submit”! 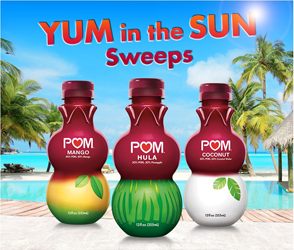 7000 total Grand Prize winners will be selected from two random drawings held on or about 7/31/2013 and 8/31/2013 from among all eligible entries received. 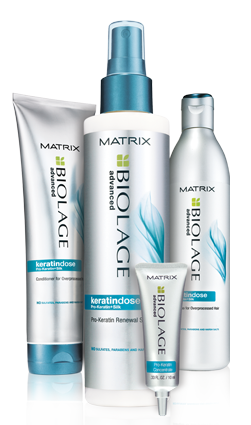 Grand Prize is a deluxe sample set of Pureology Highlight Stylist products.